To reduce trash tonnage in the City of Salem by increasing recycling, diverting reusable items, and motivating city stakeholders through education and information. From book swaps to repair cafes to textile drives, we're creating spaces that empower our community members to live waste-free lives. Providing community members with the resources to understand how to reduce, reuse, and recycle. Not sure how to properly dispose of something? 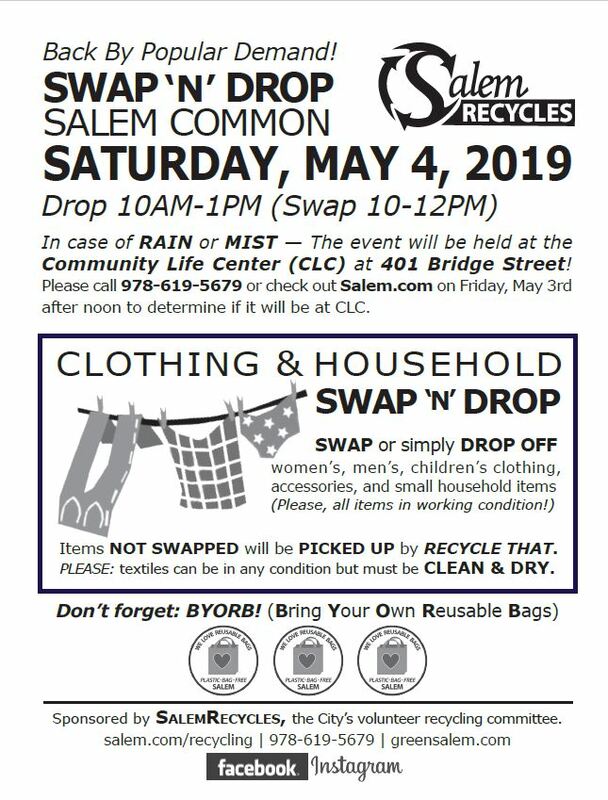 Check out our list to find places in Salem where you can recycle, donate, reuse, repair etc.